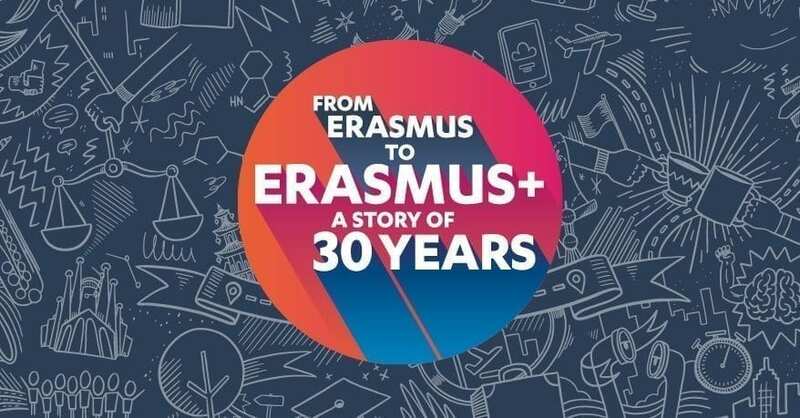 The original Erasmus began in 1987 as an exchange programme that gave higher education students a taste of life and learning abroad. In 30 years an estimated 9 million people will have taken part, 600,000 of them from the UK. Today, Erasmus+ offers opportunities across Europe and beyond to individuals and organisations in education, training, youth and sport. The UK National Agency is celebrating this special year in 2017 and you will find all the information and resources you need below to be a part of this 30 year anniversary! From 1987 to 2017, an estimated 600,000 people from the UK studied, trained or volunteered abroad through Erasmus+. The scheme started in 1987, when fewer than 1000 pioneering UK university students studied abroad in ten countries. One-in-four Erasmus students meet their long-term partner whilst abroad, according to an EU study. Since the launch of Erasmus+ in 2014, 2,910 projects in the UK have received funding of 363 million euros**. 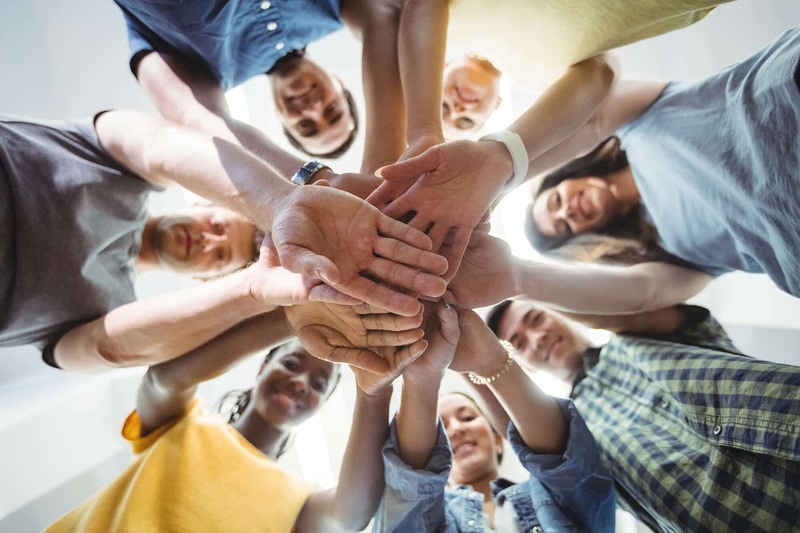 Between 2014 and 2020, Erasmus+ will provide opportunities for more than 4 million people from Europe and around the world. You can find more detailed statistics about UK Erasmus+ applications, projects and participants here.